Whitestone.io coding-challenge to create an audio reactive art piece using Mike Gao’s track Adventura. 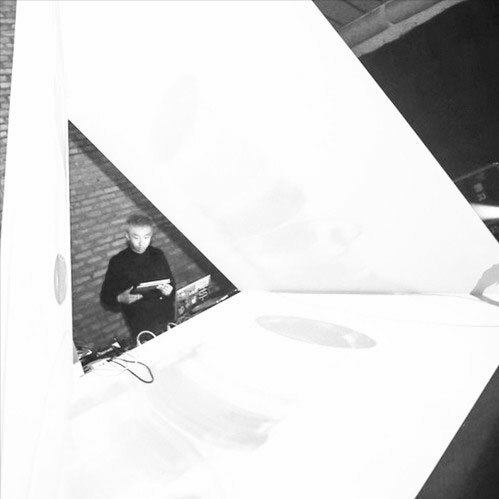 Whitestone is an initiative to reinvent online music through visuals and interactivity. It’s a place to discover music in a different way – through visuals, motion and interactivity. Find out more here.